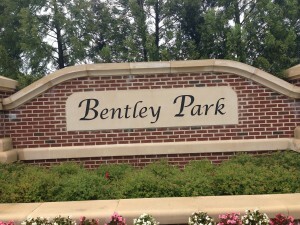 New homes for sale in Bentley Park in Laurel, Md. Find Similar homes to new homes for sale in Bentley Park, Laurel Md. 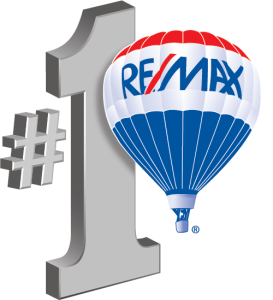 Want to find out the value of your home in todays market? 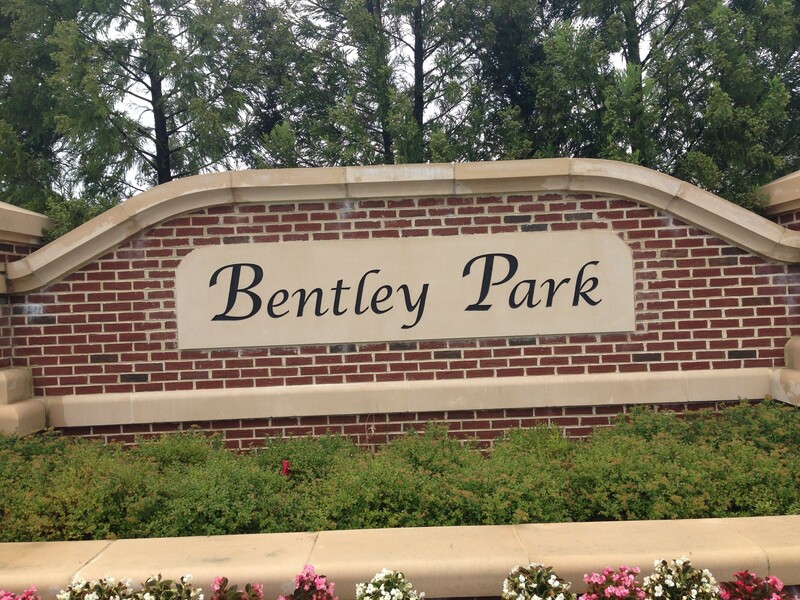 Bentley Park is premier Laurel, Md. real estate. Huge townhomes with up to six bedrooms and four and half baths with as much as 3600 square feet of living space. Expansive single family homes with up to seven bedrooms, as many as six bathrooms and up to 6300 square feet of living space. NV and Ryan Homes have always had a reputation for luxury, great craftsmanship and building wonderful homes in sought after communities. From magnificent architectural beauty, to incredible design and layout its easy to see how NV Homes has earned its reputation. Every home is built above the industry standards for energy efficiency and backed by a ten year warranty. Owners of Laurel, Maryland real estate have found it to be a commuters dream. Bentley Park is located just off of Interstate 95 and the ICC. Situated between two of the largest job markets in Washington D.C. and Baltimore Md. Bentley Park is also just a short commute to the National Security Agency (NSA), Northrop Grumman and Fort Meade. The ICC makes the Montgomery County Tech Corridor a short ride for residents. Prices in Bentley Park start in the low $500s. To see all homes available in Bentley Park visit my web site. As of right now, builders are still offering incentives to buyers. The community is walking distance to Fairland State Park and area golfing. Contained in the development are amenities such as a scenic trail network, Community pool and a clubhouse.